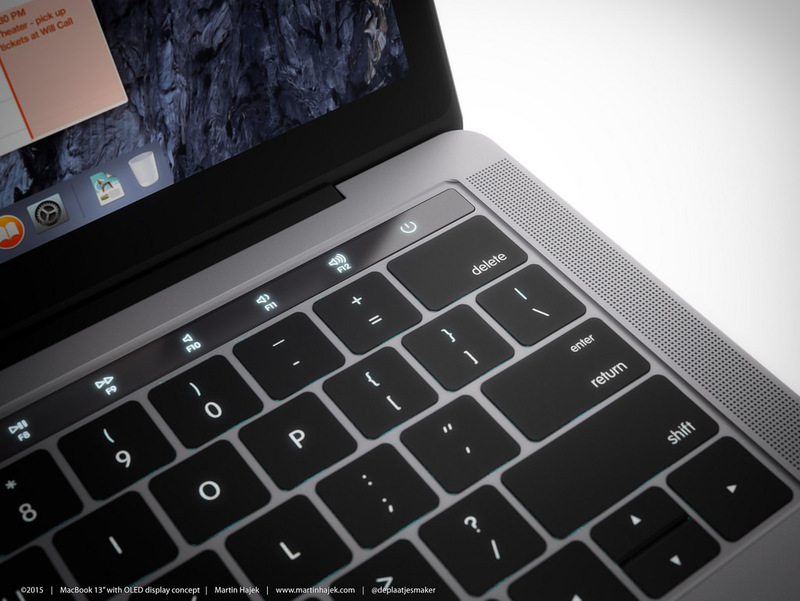 Apple: New MacBook Pro and MacBook Air with Skylake processors? According to an analyst at IHS Markit, Apple will release new MacBook Pro models and a new MacBook Air with Intel Skylake processors instead of Kaby Lake silkon because production started too early for Kaby Lake. According to Rhoda Alexander, director of the tablet and notebook division at IHS Markit in London, Apple will release a fully redesigned MacBook Pro 2016 with Intel Skylake processors instead of the more recent Kaby Lake processors. The same goes for the MacBook Air which will also get a refresh in October this year. As to why Apple went with older Skylake silicon instead of Kaby Lake, Rhoda Alexander mentioned a very early production start in quarter 2 of this year. "That makes it very unlikely for Kaby Lake chips to be inside the new versions", she said to Forbes magazine in an interview. However, she stopped speculating about this, it just isn't very likely. Apart from faster graphics, the Skylake Chips are only slightly inferior to the Kaby Lake processors and Apple will offer optional dedicated AMD Polaris GPUs in their two new MacBook Pro models to compensate for this. Just in August a Bloomberg report suggested, that Apple may have completely redesigned the MacBook Pro lineup, making both models smaller and thinner in the process. Also, Apple may have added a much rumored OLED display in place of the function keys this time, making the keyboard more adaptable to the running applications. The report did not mention the processor generations but they did say that the MacBook Pro will have optional AMD Polaris graphics and Touch ID support. > Notebook / Laptop Reviews and News > News > News Archive > Newsarchive 2016 09 > Apple: New MacBook Pro and MacBook Air with Skylake processors?